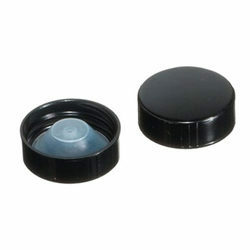 We are counted among the well-reputed firm for providing PVC Dip Moulding Cap, to our esteemed patrons. Customers can easily get them from us in varied specifications at nominal prices. We offer red indicator lights. These are available in many colors such as red, blue, yellow, green and white. These are made up of engineering plastic and have a chrome plated brass body with nut. 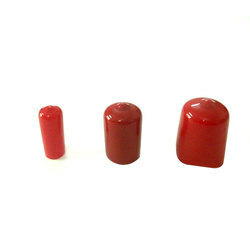 Plastic Caps for self drilling screw.Plastic waterproof cap Roofing screws.Waterproof caps of self drilling screw cover caps plastic screw cap covers. Round plastic screw covers caps for round head nuts for self drilling screw.